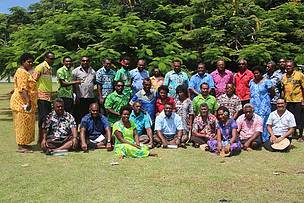 Community Representatives of the Tikina Nacula, Yasawa pose for a group photo at Naisisili village. 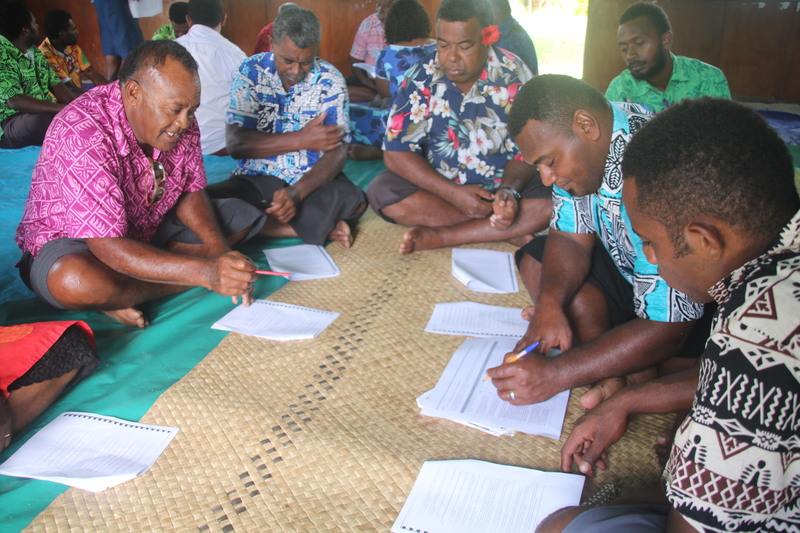 Increasing awareness and empowering Tikina Nacula communities in the protection and wise use of mangroves was the focus of discussions at a two days’ workshop at Naisisili village in Yasawa. Organised by WWF-Pacific and supported by the “Living with Change, Resilient Mangroves, Fisheries and People of Fiji and PNG project,” which is funded by the German government, the days discussion with community representatives from the villages of Yaqeta, Vuaki, Malakati, Naisisili, Navotua, Matacawalevu and Nacula focused on enabling participants to understand the important link mangrove ecosystems have towards the well- being of local communities. 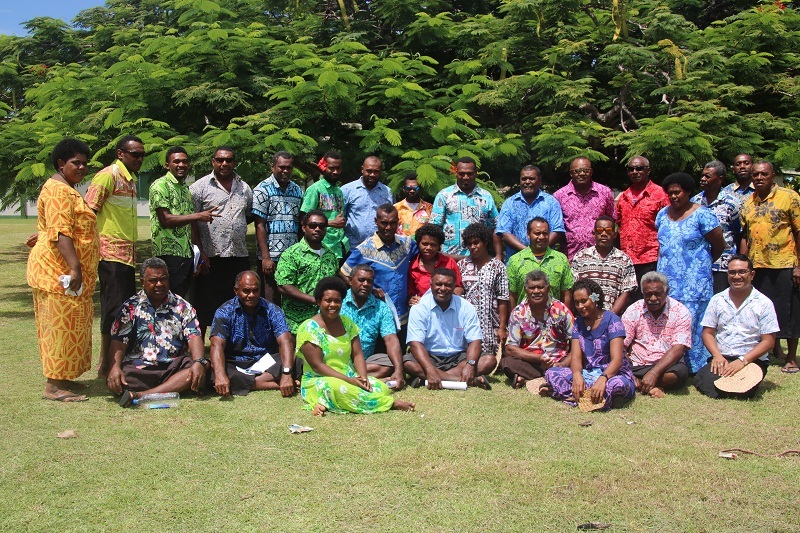 It was also an opportunity for community members to also further understand the national laws and agencies that govern the protection of mangroves and their role as community resource owners’ in ensuring that their mangrove forests are well managed, protected and replanting of mangroves in areas where mangrove has been lost. WWF-Pacific’s Great Sea Reef Programme Manager Alfred Ralifo said the exercise is of critical importance in empowering communities to better understand the ecosystem services mangroves provide and why it is necessary to amplify their commitment towards protecting their mangroves in order to achieve their sustainable development aspirations. “Mangrove forests are important to communities because of its cultural and traditional values as a significant source of protein, livelihood, traditional medicine and habitat for marine life and seabirds, it also serves as a transition between marine and terrestrial environments, providing critical protection from the impacts of climate change ,” he said. According to the Global Mangrove Alliance, Fiji’s target is to increase mangrove forests in Fiji by 8,520 hectares by 2030 in order to mitigate and build adaptation towards Climate Change. “I found the discussions very interesting especially around regulations that govern mangroves and how important it is to understand governments processes in protecting our mangroves as well as finding out the different varieties of mangroves,” said Lavenia Naivalu, the Women’s community representative of Nacula village. 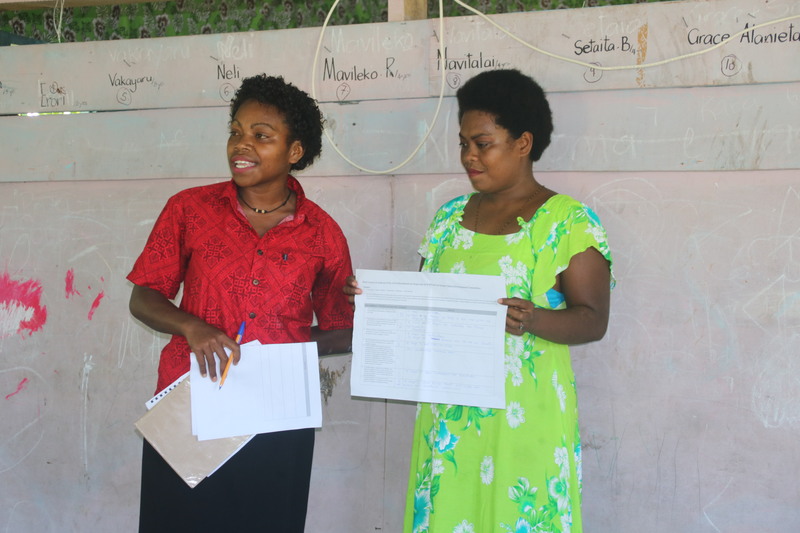 “I will also relay the lessons learnt to the women of Nacula during our village meeting,” she said. During the workshop participants were grouped in their communities where they actively engaged in a mangrove mapping exercise where they identified and marked their mangrove areas, types of species found, areas where they go fishing or gleaning, areas where mangrove is lost, sites identified for mangrove replanting and areas where they would like to put under some form of community protection. 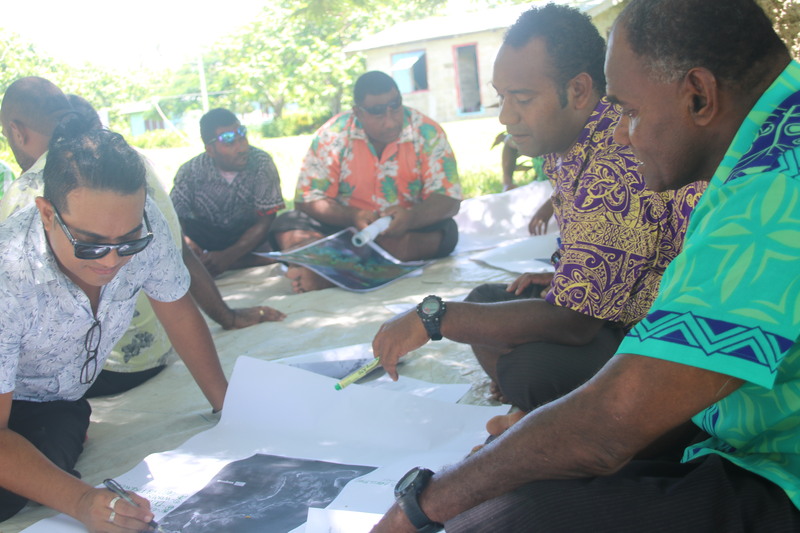 “This is the first time that I have participated in a mangrove planning exercise, I have also learnt that we need to plant more mangroves to help improve the health of our coastal fishing grounds said Osea Ravolaca, the Youth representative from Yaqeta. “Working with the village representatives has been an excellent opportunity since they are the primary beneficiaries and their experience, knowledge and information is highly valued in informing better management of their mangrove resources,” Ralifo said. He added that information provided by the villagers creates the foundation to better understand their current mangrove ecosystems and how they can work together with the Fiji Government and other partners to improve mangrove management, and contribute towards the implementation of their Nacula’s Sustainable Development Plan 2018-2038. 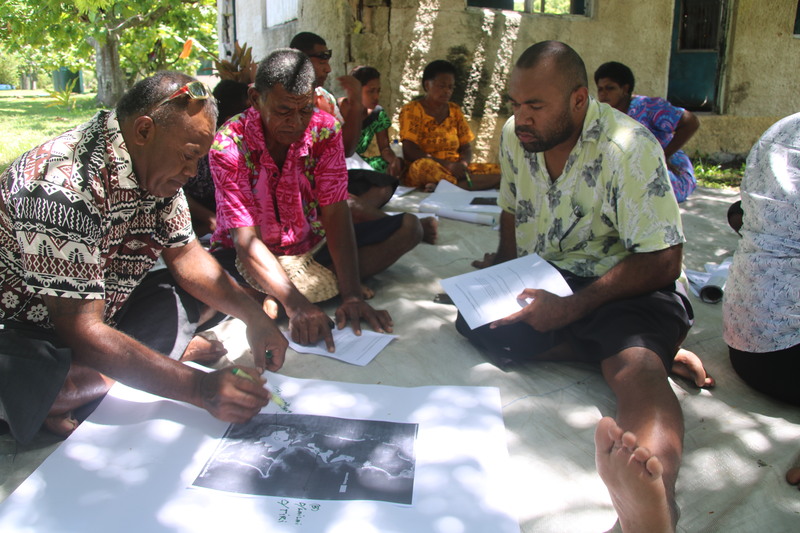 Community Representatives take part in discussions on their various communities mangrove plans. Inspiring young ladies of Naisisili highlight the importance of mangroves during the two day IKU workshop. 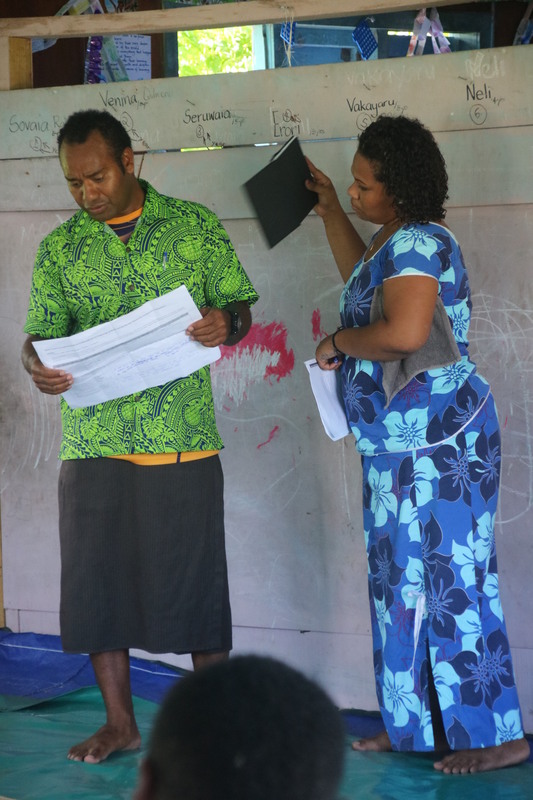 The Yaqeta village youth representative Osea Ravolaca during group work discussions at the two day IKU community workshop. WWF-Pacific's Great Sea Reef Programme Manager Alfred Ralifo (left) works with community representatives of Yaqeta island.